The University of Illinois Springfield’s fall 2012 enrollment has topped 5,000 students for the third year in a row. The total number of enrolled students at UIS after the first 10 days of classes is 5,048. “Students choose the Springfield campus of the University of Illinois (and parents encourage them to come to UIS) because of the personalized, high quality experience that we provide every day. It is a right-sized, supportive community,” said UIS Chancellor Susan J. Koch. 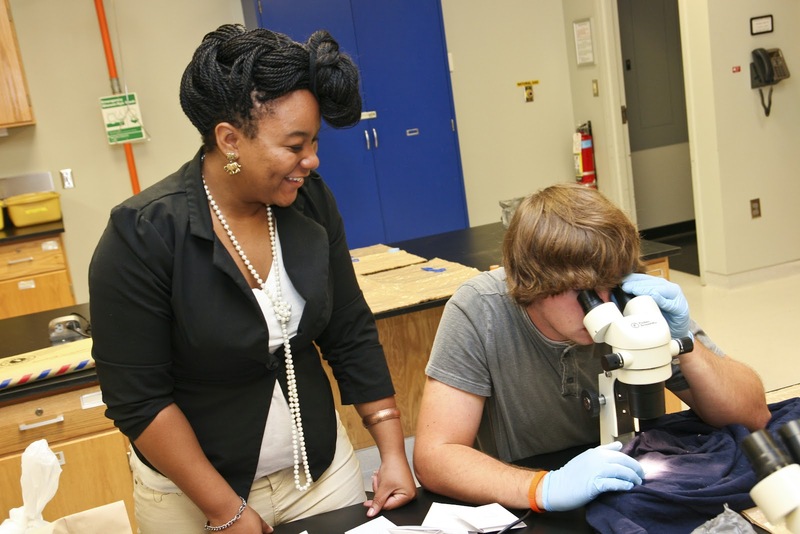 There are 3,054 undergraduates at UIS this fall, compared to 3,112 last fall semester. However, the number of freshmen attending UIS increased by nearly 16% this semester. A total of 283 freshmen are enrolled compared to 244 in fall 2011. “UIS provides an exceptional undergraduate experience with an abundance of opportunities for leadership and I am especially pleased with the increase in the number of freshmen on our campus this year,” said Koch. Overall, the diversity of the student body is also growing. African American students make up 11.5% percent (578) of the population this year compared to 9.9% (508) last year. There is also a similar increase in the number of Hispanic students this year (239 at 4.7%) compared to last year (187 at 3.6%). There are 1,994 graduate students enrolled at UIS, a 1.5% decrease from the preceding fall semester’s total of 2,025 students. Growth in online learning continues, with a total of 1,527 students enrolled in online degree or certificate programs, a 7.15% increase over fall 2011. This semester, online students reside in 48 of the 50 states (not North Dakota or Vermont), 75 counties in Illinois, and 9 foreign countries. Online students make up 38% of total credit hours generated at UIS this term, with 61% of all UIS students taking at least one online class.